Ever heard of QR Codes? Well we normally ignore these funny looking black and white codes printed on things we buy - either along the simple bar codes ore alongside these. Many of us just ignore these as we find these something printed in Martian. 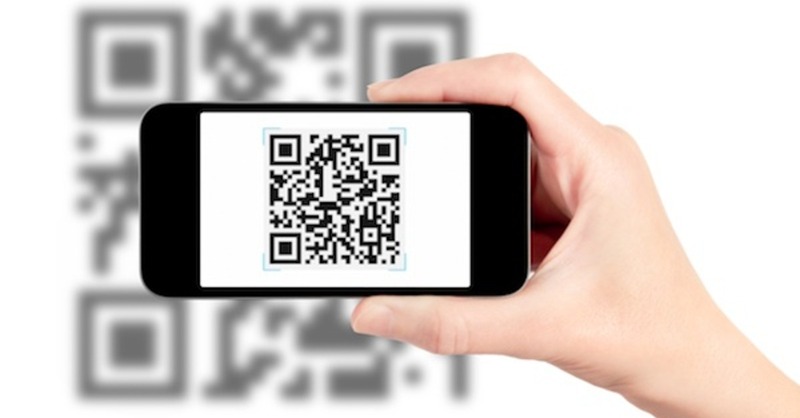 But ever wondered how useful these QR codes can be? Well China has taken a lead and today more and more Chinese are adopting QR codes from buying grocery to buying train tickets or paying the hotel bills.